Edelman has picked up a lucrative account with AstraZeneca to handle its entire global oncology portfolio. The agency won the brief following a two-way shoot-out against Cohn & Wolfe. Industry sources suggested the account could be worth up to £500,000. 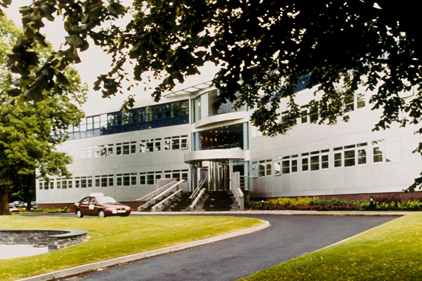 AstraZeneca has decided to consolidate its oncology portfolio within one agency. It currently uses Axon Communications, Porter Novelli, Virgo Health PR and Cohn & Wolfe for its individual cancer products. The pharma firm has a broad range of cancer products including Casodex and Zoladex. The latest additions to its range are Faslodex and Iressa. The disease areas it specialises in are prostate cancer, breast cancer and lung cancer. Edelman European health practice chair Carolyn Paul will head up the account. Fairburn will be the main point of contact for the agency. Edelman has previously worked on rival pharma firm Pfizer's oncology business. At present, cancer accounts for 7.6 million (13 per cent) of all deaths worldwide annually. It is estimated that nine million deaths from cancer will occur in 2015, rising to 11.4 million in 2030. Globally, lung cancer kills more people than any other tumour type. UPDATE: Virgo will continue to handle the global support for Faslodex and Arimidex until quarter two next year when the accounts will be transfered to Edelman.